At O&K, we don’t just see your accounts as a final product. As experienced auditors we view them as the foundation of all the different types of advice, and possibly the other business services we provide. Of course, that foundation has to be a strong one! We are pro-active in our work, seeking to add value in any way possible. Our audits often uncover interesting information that can have a hugely positive impact on your business. We never hesitate to bring these to your attention, along with advice and strategies to use them to best effect. This approach turns a somewhat onerous annual necessity, into an important annual health check. Think of it as a new strategic resource for your business. So if you need help with accounts or audits feel free to contact us. 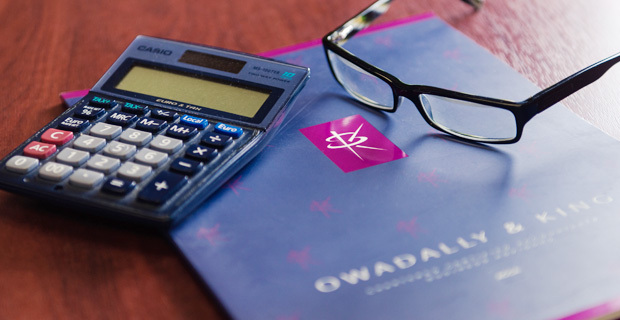 We will can provide a range of help from cash flow forecasting, management accounts or the preparation of accounts, right through to providing effective business plans. Call us on 020 8686 7756 or CLICK HERE to find out how we can help. “We know our finances are in good hands, this enables us to focus on the real business of the day and drive the growth we have been able to achieve to date”.